Visual Studio Code>Themes>Yi Dark & Yi Light ThemesNew to Visual Studio Code? Get it now. 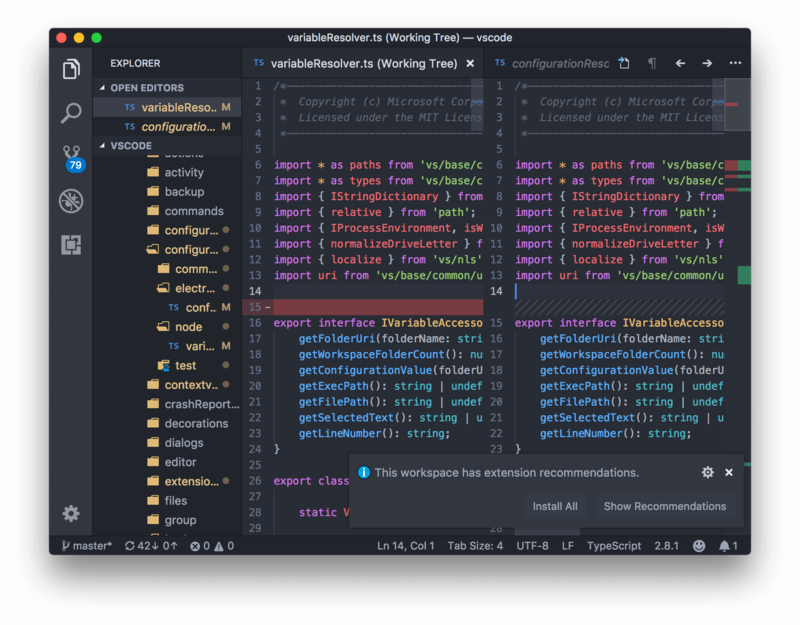 Atom One Dark & One Light themes ported for VS Code. 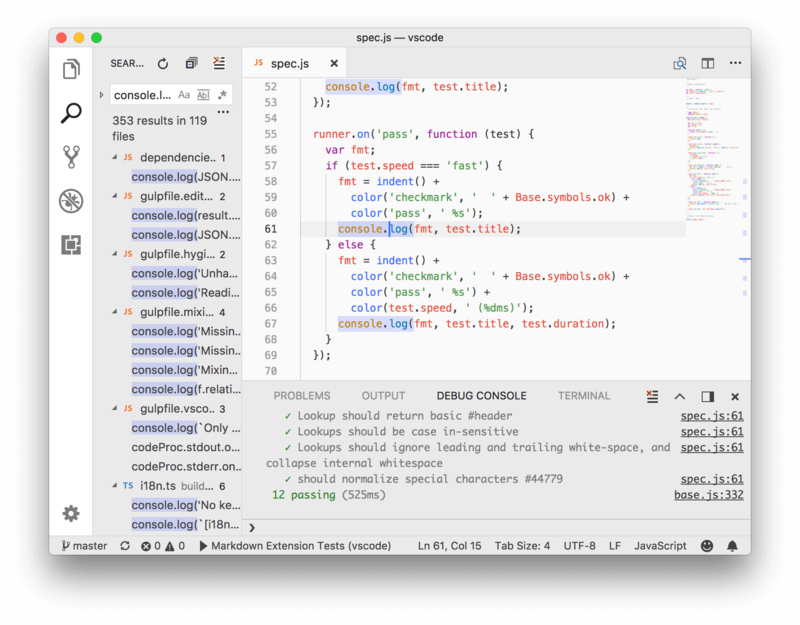 Delicate ported themes of Atom One Dark & One Light for Visual Studio Code. Both dark and light themes. Full syntax highlighting theme designed for all tokens. Full workbench theme designed for all parts. Ported accurately from One Dark & One Light, integrates harmoniously with Code. Optimized for popular languages to reduce inconsistencies. All kinds of contributing to this project is welcomed. See Contributing for more information.